United Kingdom uses the same risk-based classification system that the countries in the European Union use to categorize medical devices. In the UK, devices are classified into the following classes: I, IIa, IIb, and III. Class I medical devices are associated with the lowest risk and Class III devices are associated with the highest risk. In order to be able to be marketed within the UK, a medical device must have a valid CE marking. A CE mark is a sign of conformity with the European Union’s medical device regulations that allows the device to be marketed within all EU member states. A medical device only has to be registered in one EU member state to be able to apply for a CE marking. If the manufacturer of the device does not operate within the EU, the company is required to appoint an Authorized Representative. A CE marking is valid for 5 years, regardless of the country within which it has been issued. The timeline for the medical device registration process can vary depending on the class of the device. For Class I devices, the registration process typically does not take more than one week. For higher classes, the timeline is dependent on product type and contract with a notified body. MHRA allows manufacturers to register their medical devices via the Devices Online Registration System (DORS), which was launched in February 2015. The registration fee is £100 per application. Once a device is registered, the name and address of its manufacturer is added to the Public Access Database for Medical Device Registrations. The old European Union Medical Device Directives have been replaced by the new Medical Devices Regulation (MDR) and In Vitro Diagnostics Regulation (IVDR). 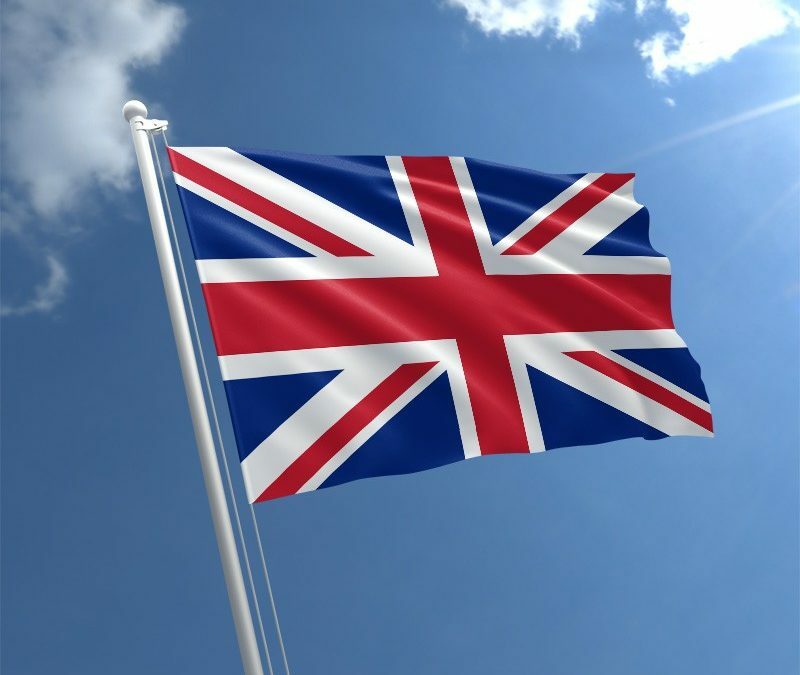 Although the United Kingdom will have officially left the European Union by the end of March 2019, the country is continuing to regulate medical devices using the MDR and IVDR regulations, which were introduced in May 2017. These regulations are currently in the transition period and will not go into full effect until May 26, 2020 (MDR) and May 26, 2022 (IVDR). More information on these changes can be found in our guide to EU MDR and IVDR regulations. The mechanisms of Brexit are still very unclear, as the likelihood of a no-deal separation increases with each passing day. In March 2018, the EU and the UK came to an agreement that introduced a 21-month implementation period, during which the UK would continue to operate under many of the same regulations as the EU, including those that govern the medical device market. However, if the two parties do not agree on exit terms by March 2019, this implementation period will be off the table. On January 3, 2019, the MHRA published guidelines on what will a no-deal Brexit must occur. According to these guidelines, if no deal is reached, EU MDR and IVDR regulations will still be followed in the UK just as in the EU. The MRHA will be responsible for market surveillance activities, although they will no longer be subject to the European Union’s market surveillance system. UK-based notified bodies (NBs) will not be recognized in any of the EU countries, although UK will continue to recognize their authorization as NBs until further notice. Manufacturers switching from UK-based NBs to EU-based NBs will also be able to market their devices in the UK as long as they have a valid CE marking. Manufacturers whose devices are not yet registered in the UK, regardless of whether or not they are based in the EU, will have to appoint a UK Responsible Person (UK REP), which will perform a very similar role to that of a European Authorized Representative (EU REP). The UK also plans to mirror Eudamed and will require manufacturers to register via their version of the database, although details regarding this operation are still not clear.